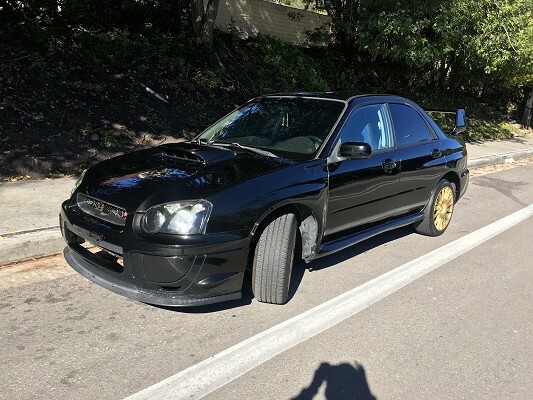 Selling my '04 STI! I love this car but starting a family so I need something else. Its Strong, Reliable and fun!!! Thanks for looking! !